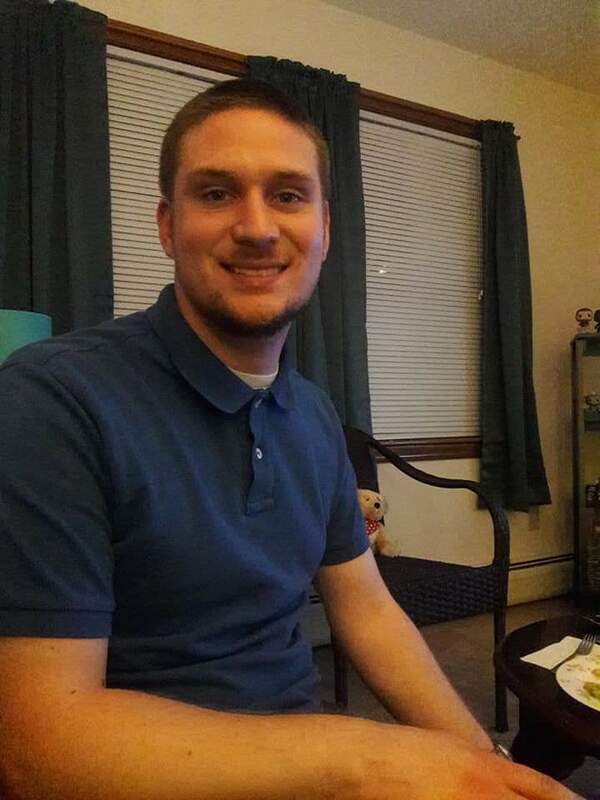 Hi everyone, my name is David and I’m a 2015 graduate of the University of Massachusetts Lowell, where I majored in English with a minor in Digital Media. Although no one in my immediate family had gone to college, I always knew I wanted to attend. Despite college not being expected of me, it felt like the right path. I envisioned attending a four-year institution, doing well in my classes, and ultimately earning my bachelor’s degree. I have to admit, I never thought about, or saw a point in, becoming involved in campus extracurriculars. I wanted to focus more on my classes, while also using time outside of class to find a job so that I could save money for a car and life after college. 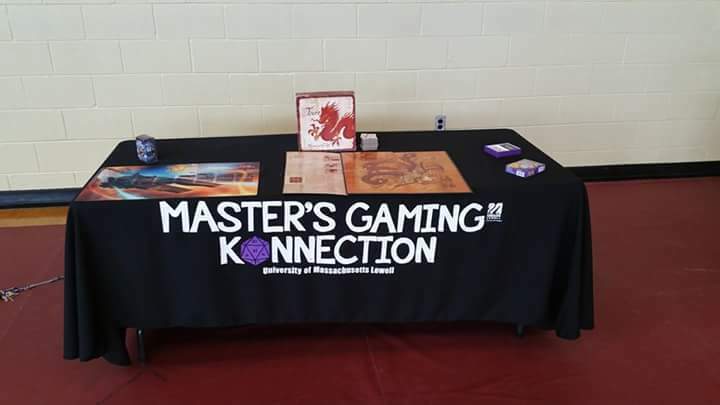 When I heard about Master’s Gaming Konnection, UMass Lowell’s gaming club, I was interested because gaming is a big hobby of mine. 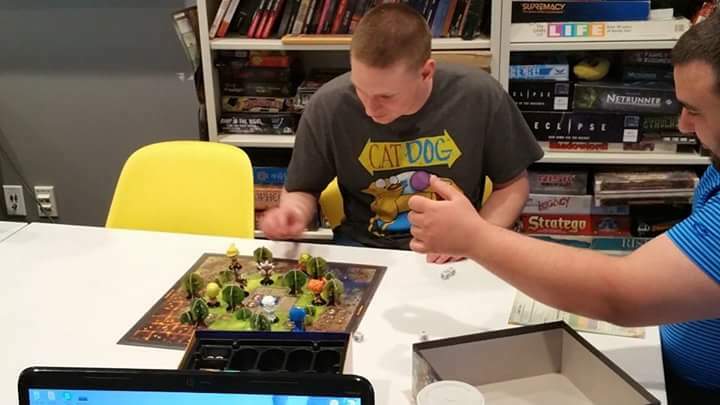 Master’s Gaming Konnection is one of the only clubs at UMass Lowell that has an open room for people to stop by throughout the day, rather than just having weekly meetings. I began going in between classes to play video games and board games. Eventually, I started going to their official weekly meetings. I started making new friends as part of my club, and halfway through my first semester, I started realizing how many more faces around campus were familiar. It felt great to walk around and be able to wave to people I knew. It was such an amazing feeling being able to have friends that I made outside of class. Having friends from class is obviously nice, but it may not guarantee having similar interests or something to talk about other than the class’s subject matter. Because I was meeting friends through the gaming club, I was making friends who actually had some of the same interests and hobbies that I did. I felt much closer to them, which made adjusting to college that much more enjoyable. By my junior year of college, I had become the secretary of Master’s Gaming Konnection. My senior year I was voted president of the organization and became much more involved in event planning and tabling events for the school. Even though having more responsibilities made staying on top of my school work more challenging, it was also a good study break. Taking on this leadership role in Gaming Konnection encouraged me to join another club, No One Left Behind, UMass Lowell’s anti-sexual harassment and violence club. Being more involved with the school made it much easier to adapt to college life, especially since I couldn’t rely on my parents to help me adjust or tell me what to expect once I got to campus. I know the adjustment to campus life can be hard and even a little overwhelming—some of you might be feeling homesick or dealing with other challenges. But even if you feel a little out of your element or apprehensive about getting involved, I highly recommend joining a club or organization at your school. It will help you make friends, develop skills you might not have honed otherwise, and overall it makes figuring out the whole college thing a much more enjoyable experience!